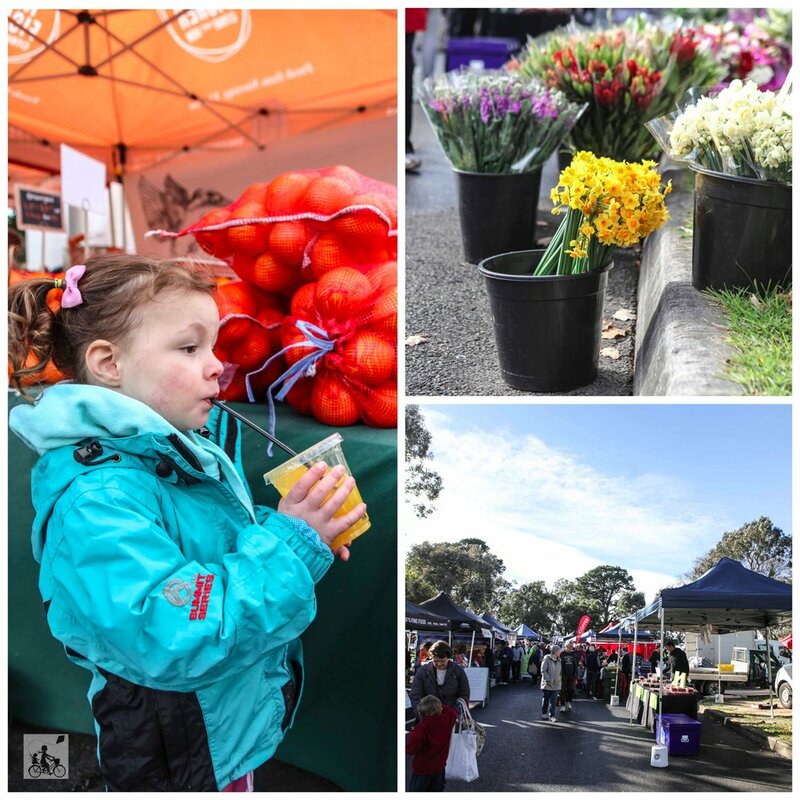 You will find all the oranges, free range pork, eggs, brownies and everything in between at the Whitehorse Farmers Market in Nunawading on the second Sunday of the month. The market is hosted by Rotary, so bring your gold coins for entry and then let the smells guide the way. There is always a great hustle and bustle of market goers looking for the best and freshest on offer as they stock up for the week ahead. You will find live music, tasty snacks to eat on the go and the most beautiful flowers, all here opposite the Whitehorse Centre. Mamma highly recommends you grab an OJ for the road as well as a bag full of oranges as you head back to the car. Mamma's special mention: Rotary loves to support the farmers and their communities with these great farmers markets in our suburbs. 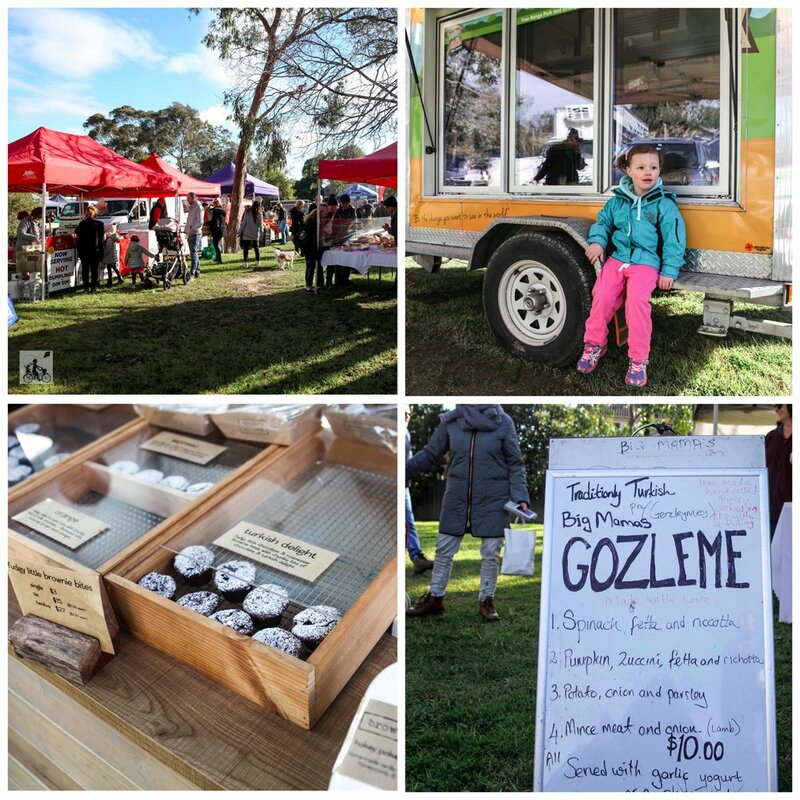 Boroondara (third and fifth Saturday of the month) and Lilydale (first Sunday of the month) Farmers Markets are also supported by local Rotary groups.